How to ensure a cultural future of the city is a key question for Rijeka as the European Capital of Culture and for the community in general. 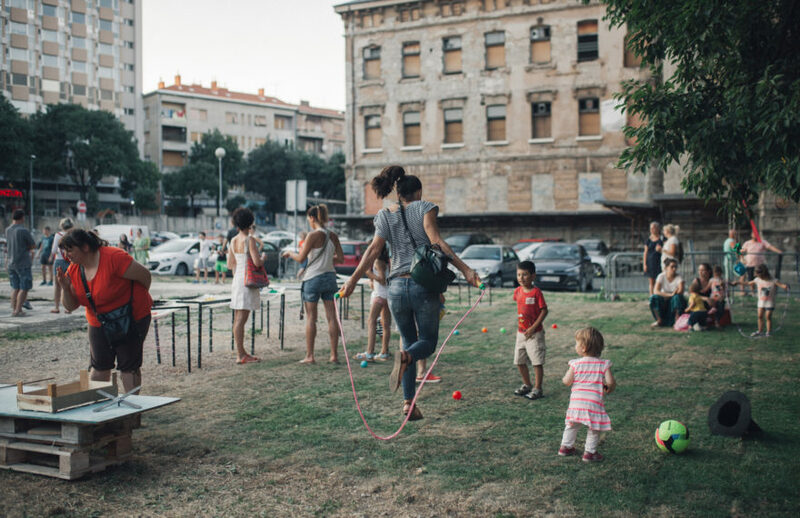 Our solution is the Children's House, a municipal initiative in a unique recycled factory in which institutions and programmes blend, paving the way for contents that are radically different from any existing initiative in Croatia. 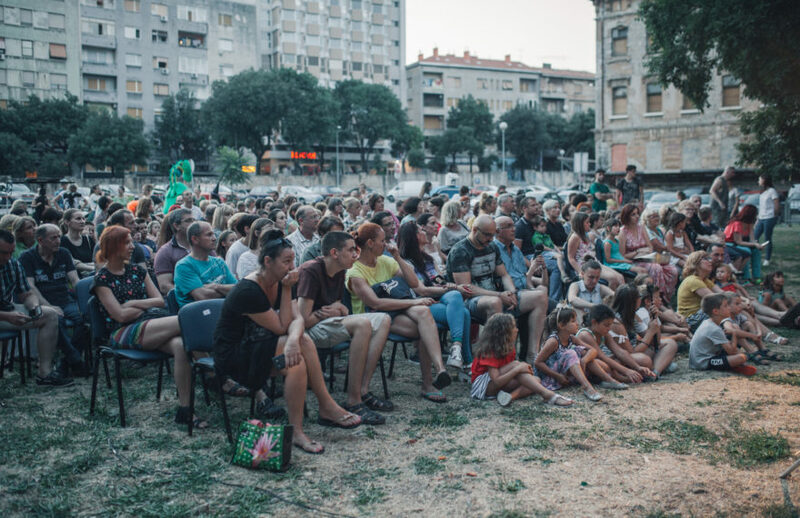 The Children's House is at the same time a physical space (The Brick House of the Rikard Benčić complex) and a node for cooperation managed by the city’s key cultural institutions (Rijeka City Library, City Puppet Theatre, Art-Kino) through which programmes will be developed with the support of local associations for children and youth. The Children's House model includes research, encourages reading, informal education and active participation, and serves as a focal point of knowledge and inspiration for the general population, particularly children. 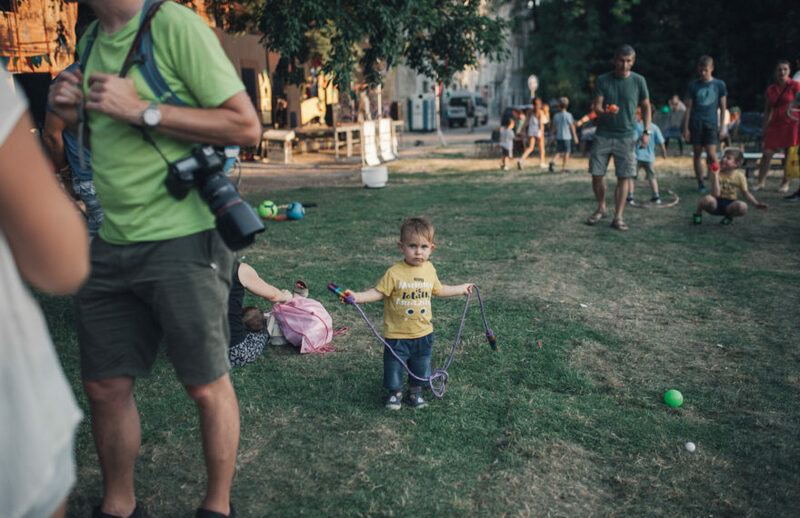 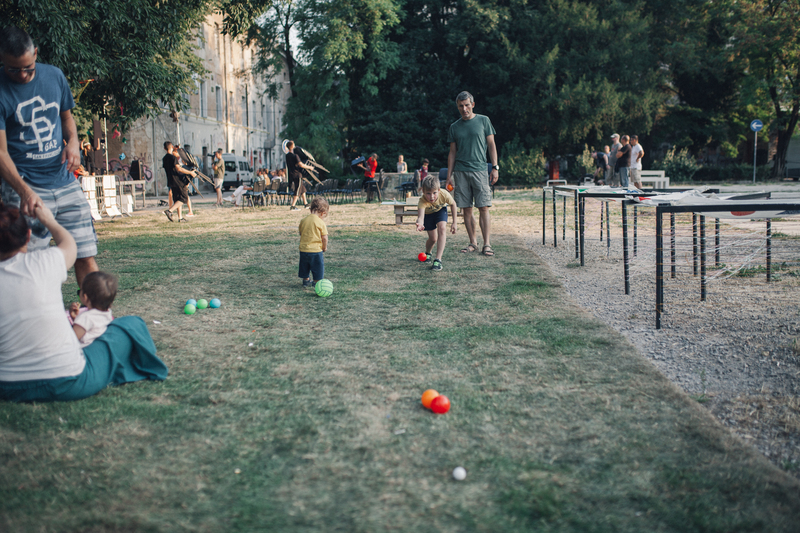 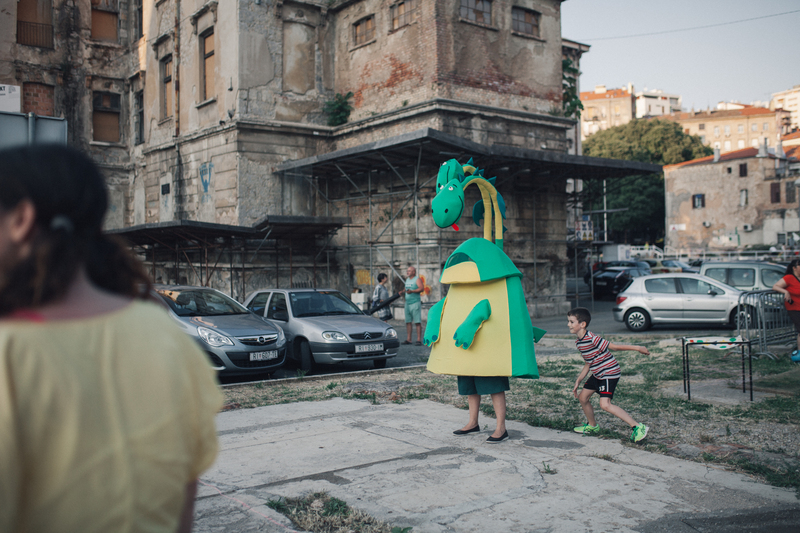 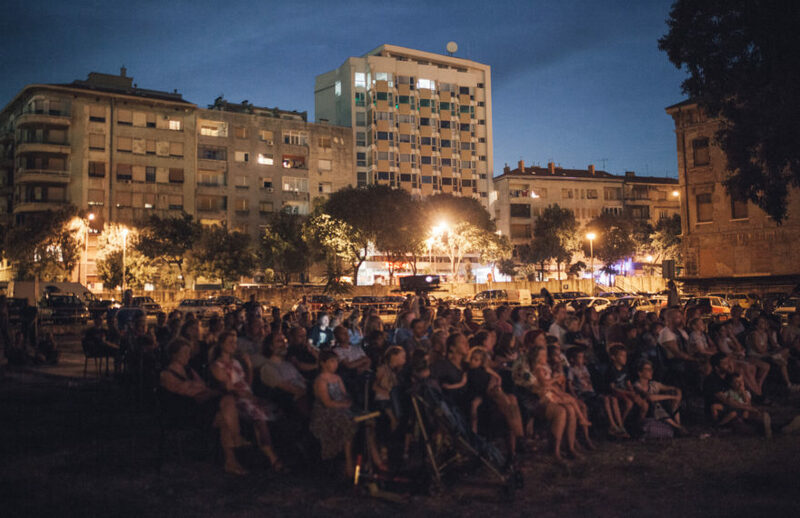 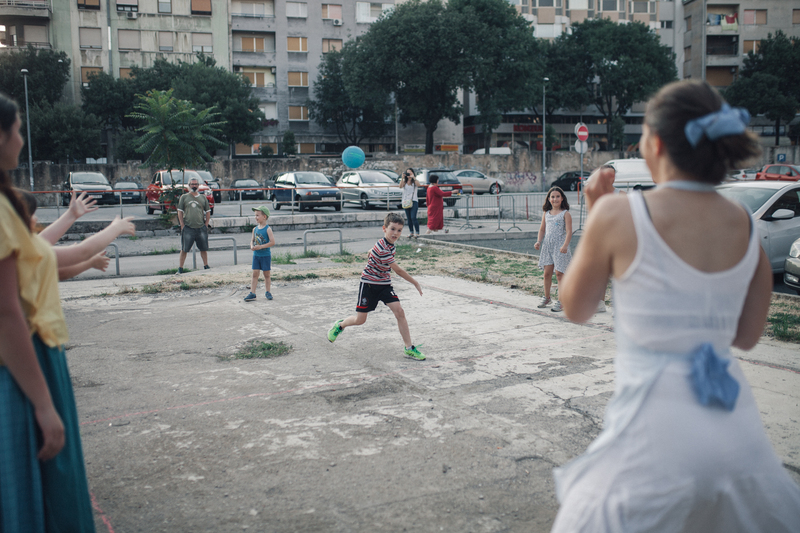 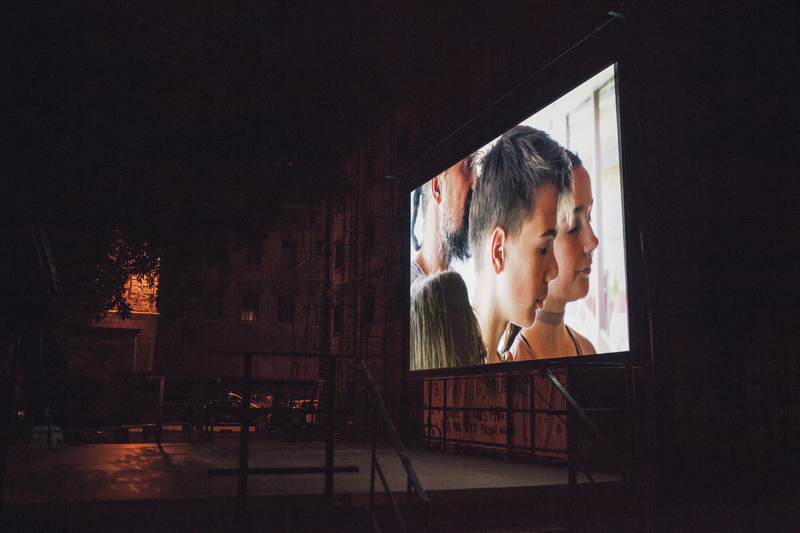 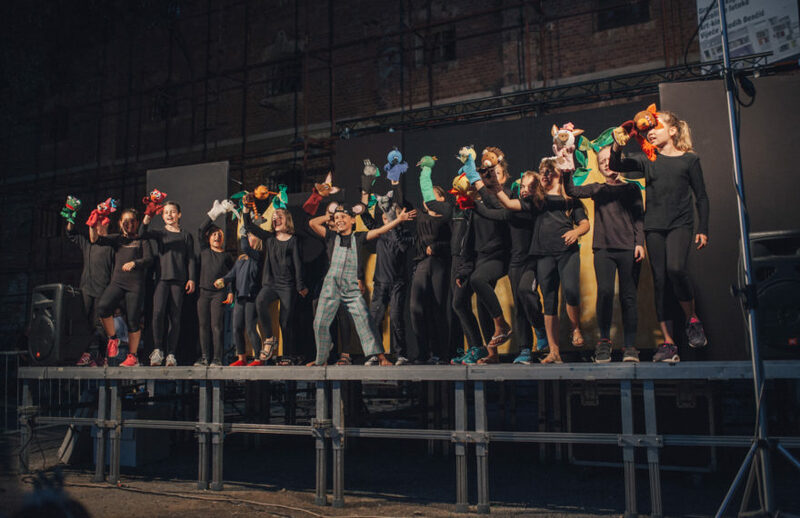 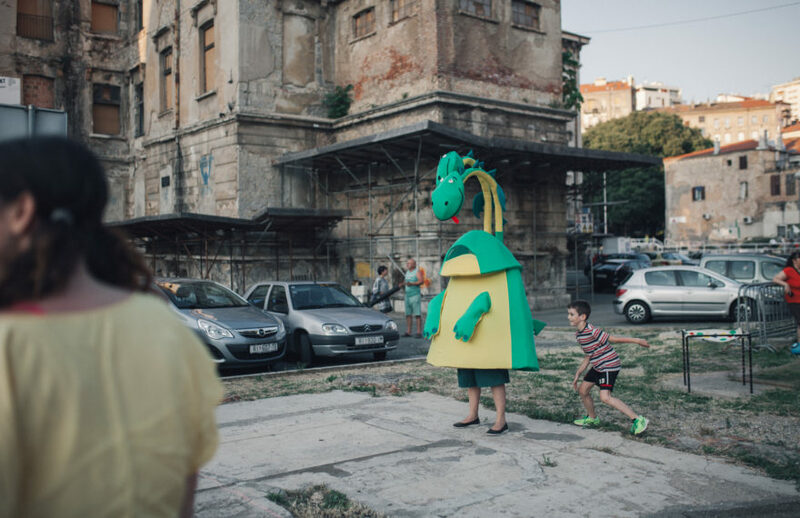 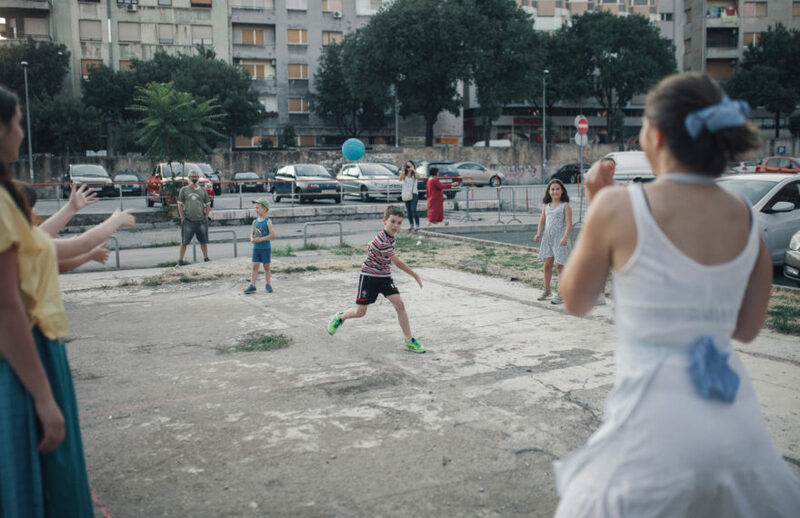 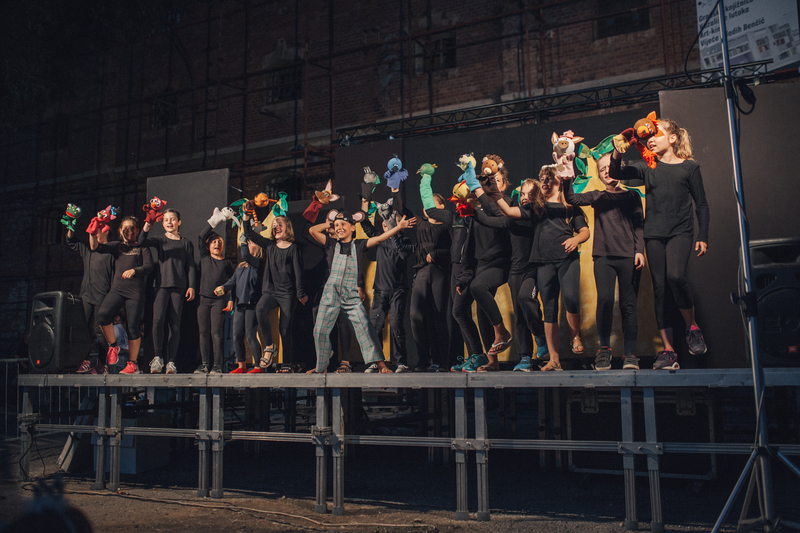 Before the Children's House assumes its final form in 2019, artistic programmes will take place in various locations in Rijeka: public spaces, cultural centres, schools, theatres and libraries. 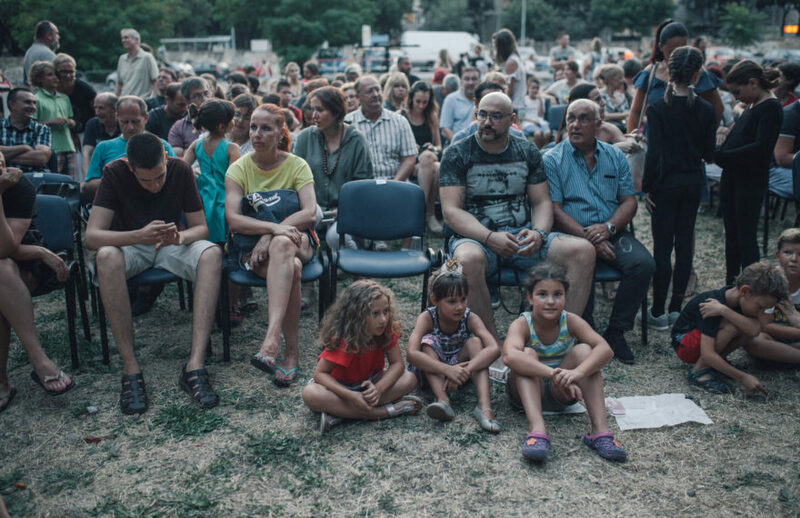 When the centre becomes a fully functional space, it will serve as a platform for cultural contact, as well as sending cultural signals and teams to other locations. 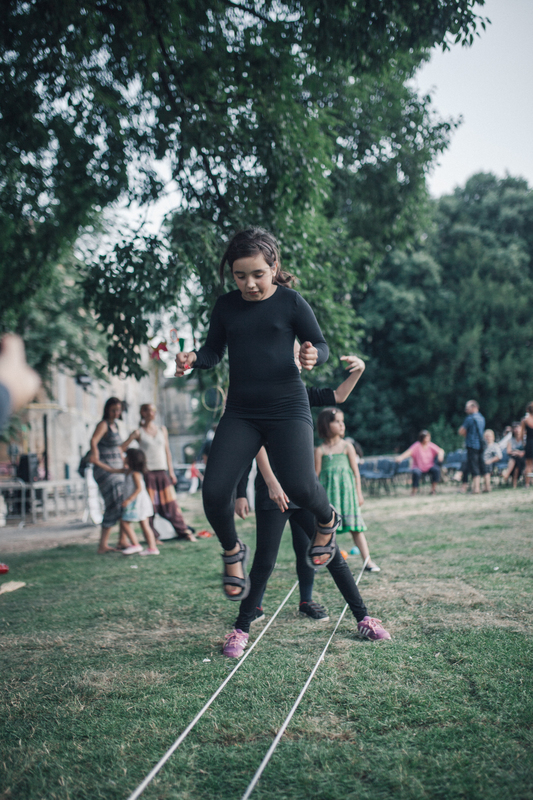 The Children's House brings creativity to young people’s free time, and in the long run establishes foundations for adulthood filled with content. 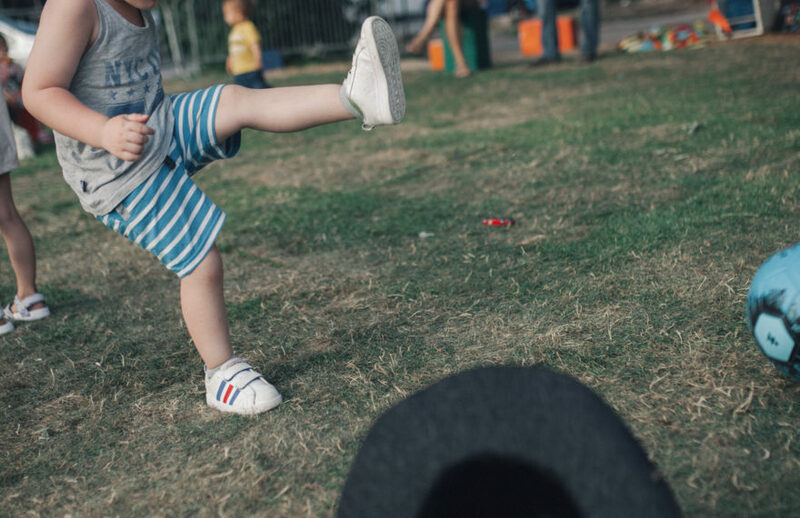 It is a living space rooted in every child’s right to have access to cultural content, information, learning and leisure. 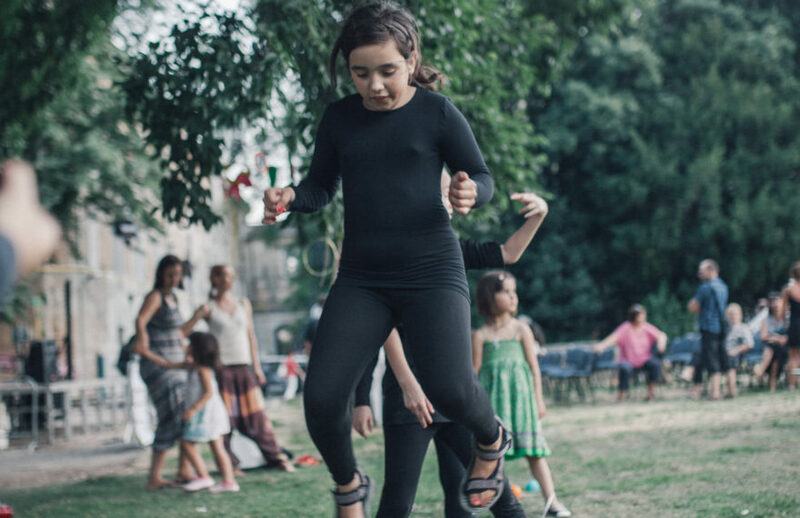 A place in which every child has the freedom to develop their potential and grow. 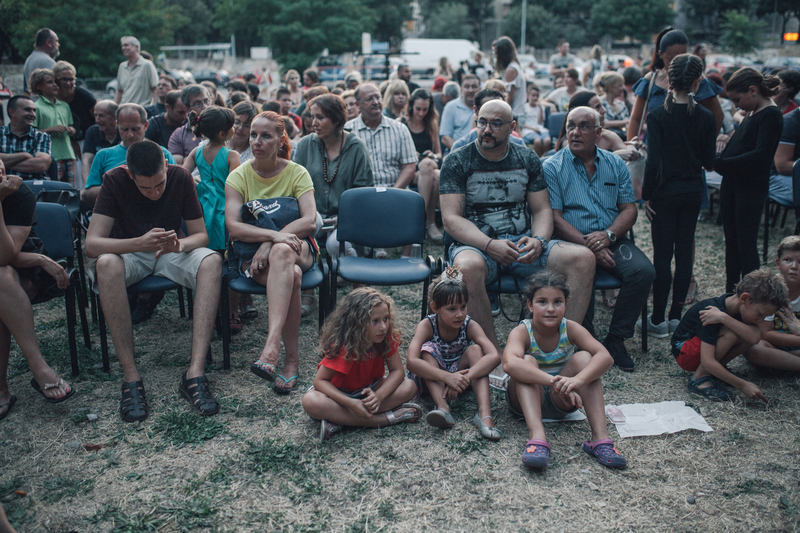 The motto “With them, not just for them” is strongly emphasised. 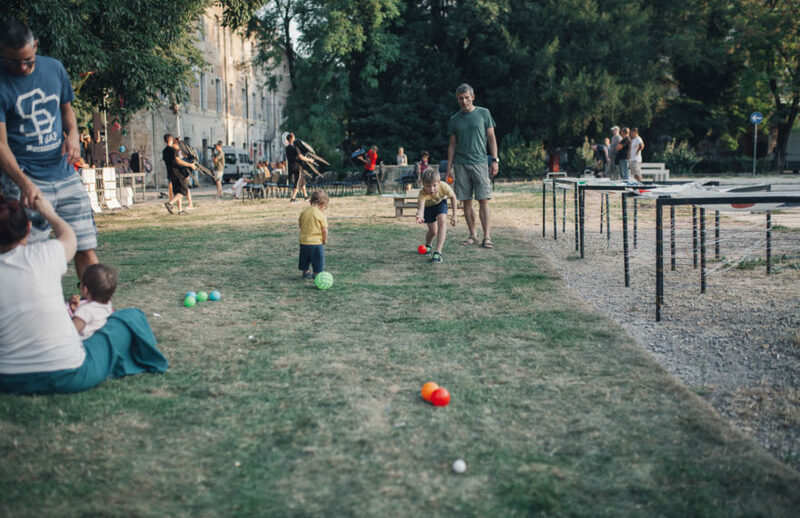 Parents are partners to the staff that takes care of children outside of the family structure. 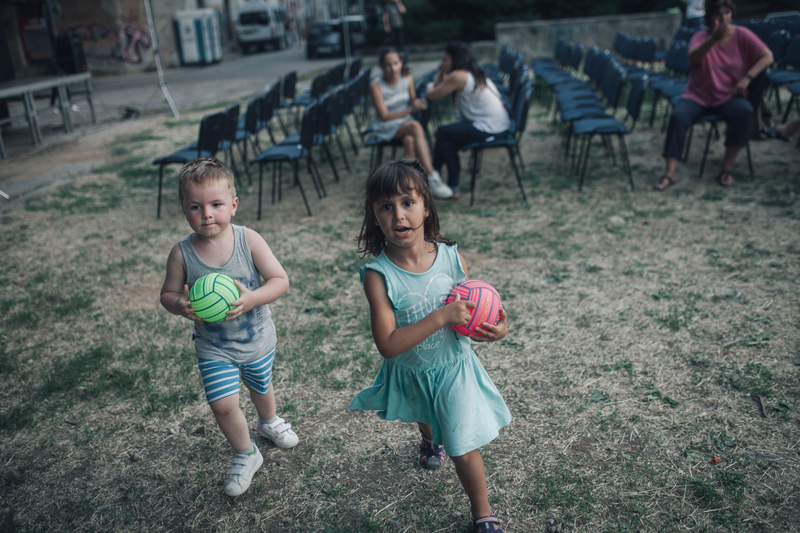 Within this mixed community, the Children's House becomes a space to develop early intercultural competencies, which are key to the prospective development of our city and Europe. 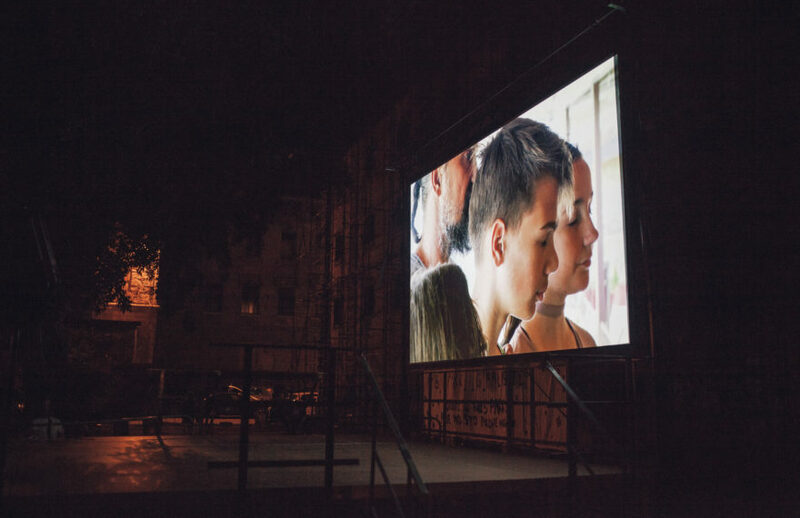 Impulse: The Children’s House is a response to the limited cultural offer appropriate for children and youth, an issue of leisure time that has been taken over by global companies and their pursuit of profit, but also the rise of contemporary illiteracy.